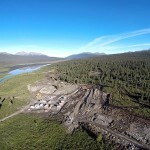 Through a Joint Venture with Dease Lake Jade Mine Ltd. of Richmond, BC, Pacific Bay has entered the exciting world of exploring for, mining and marketing British Columbia Jade. 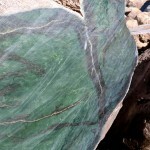 The popularity of Jade in Asia is ancient and legendary, but jade prices have risen sharply in recent times. 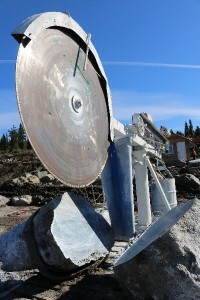 Dease Lake Jade has been the subject of the popular Discovery Channel reality Television Series Jade Fever. 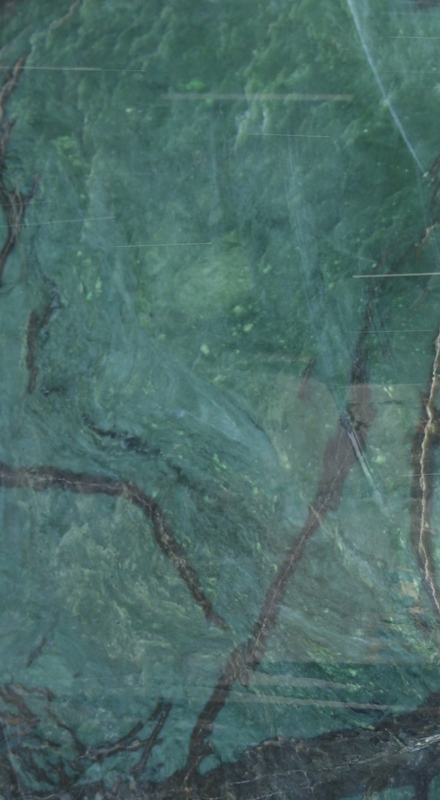 Jade Fever star Alan Qiao joined Pacific Bay’s board of directors as part of the Joint Venture and related private placement. 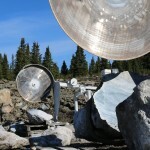 BC Jade is mined primarily in placer operations in the Cassiar and Tournigan River regions, north east of Dease Lake in the far north of the Province. 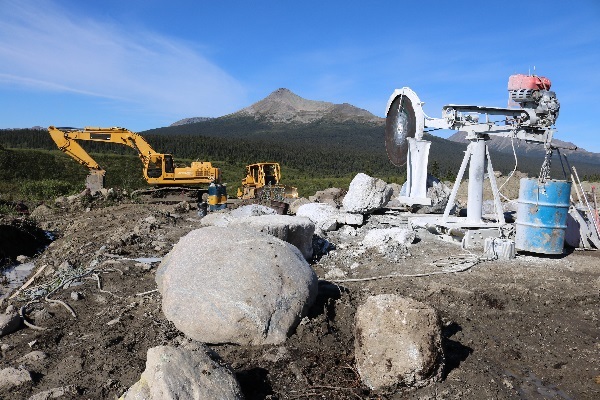 Placer mining is defined as the extraction of metals and minerals that are loose and located above the bedrock. 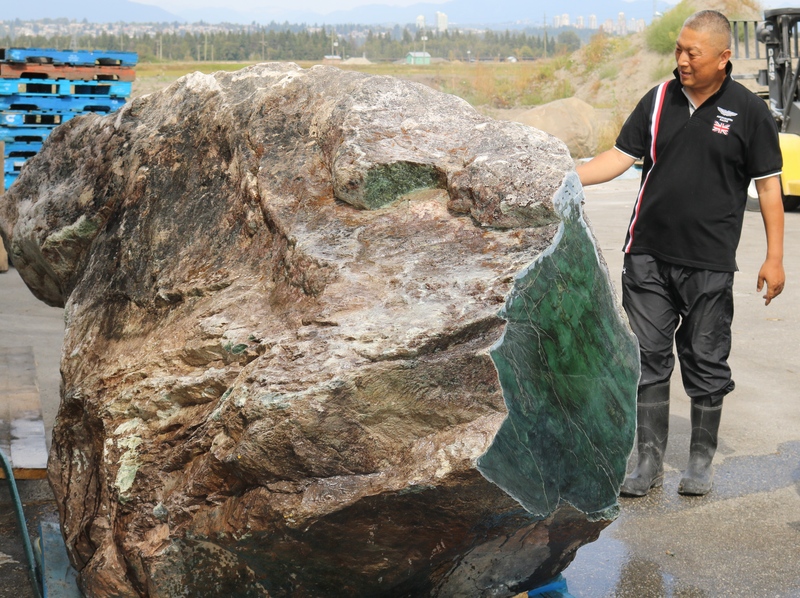 Jade boulders weighing as much as 20-30 tons are mined with heavy earth moving equipment and then sawn with large diamond saws so miners can better inspect the quality of the jade. 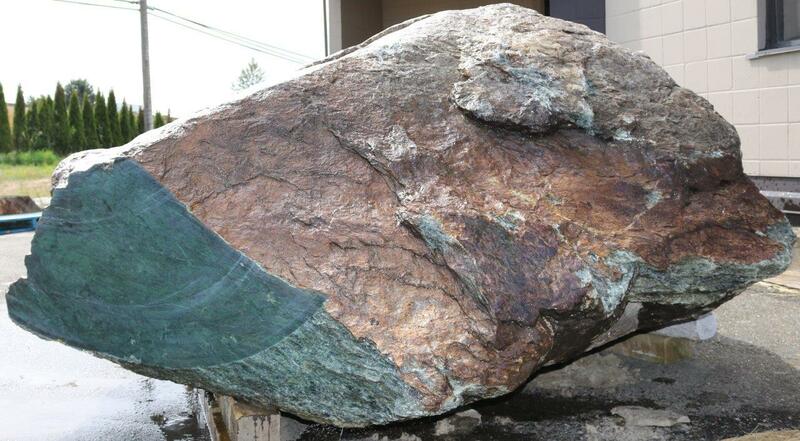 BC Jade is also mined from in situ jade lenses, typically using surface mining methods on a relatively small scale. 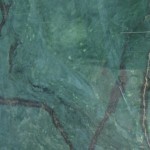 As jade requires no milling or processing, waste rock is minimized and tailings are not produced. 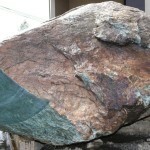 The environmental footprint of in situ jade mining is very small compared to most other mining activities. 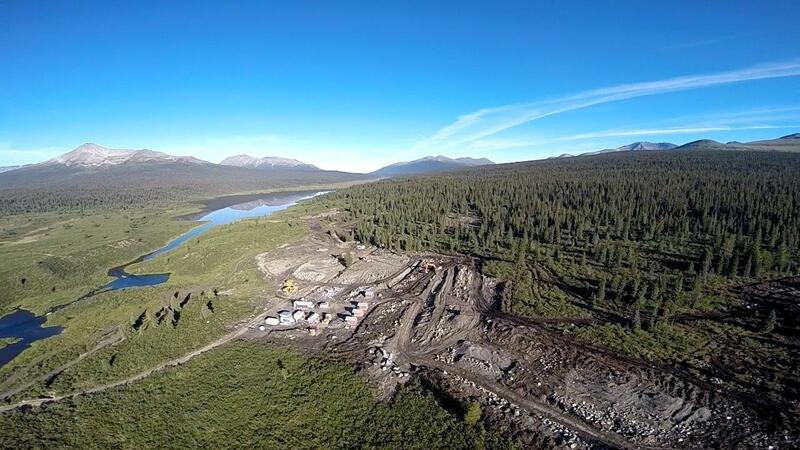 Pacific Bay’s Joint Venture with Dease Lake Jade covers two properties: 1) the Wolverine and 2) the Dynasty. 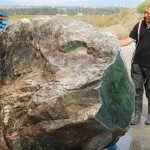 The Wolverine is a traditional jade place, whereas the Dynasty is an in situ jade occurrence with some drilling completed. 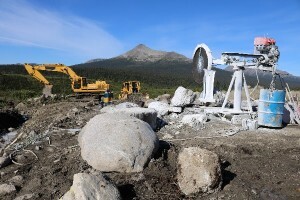 Current mining operations (2014-2015) have focused on the Wolverine. 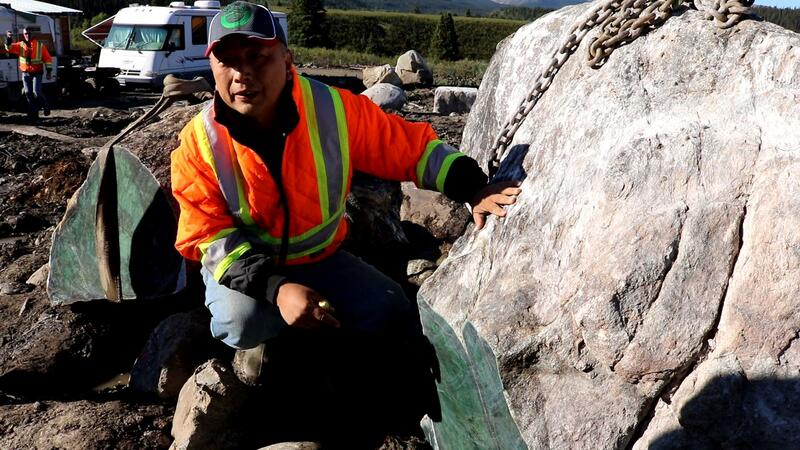 Under the Joint Venture, Pacific Bay is funding $500,000 in Dease Lake Jades’ 2015 mining costs in exchange for 50% of the jade produced in cash or in kind. 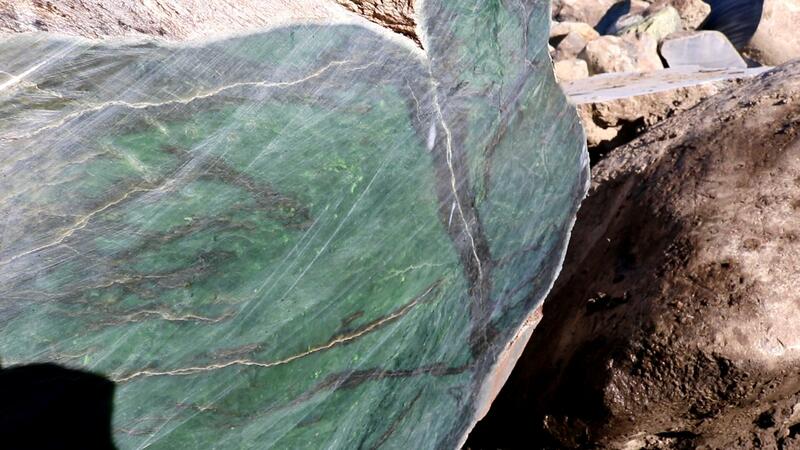 The Joint Venture is renewable at Pacific Bay’s election for 5 years. 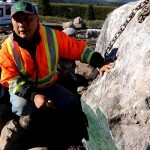 Pacific Bay is pleased to have on board as a strategic partner Jedway Enterprises Ltd. Jedway has been mining and marketing jade in the Tournigan region of over 25 years and brings significant experience in the BC jade industry to the Company. 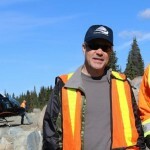 Pacific Bay’s management team also brings many decades of mining and exploration experience in the Cassiar area.